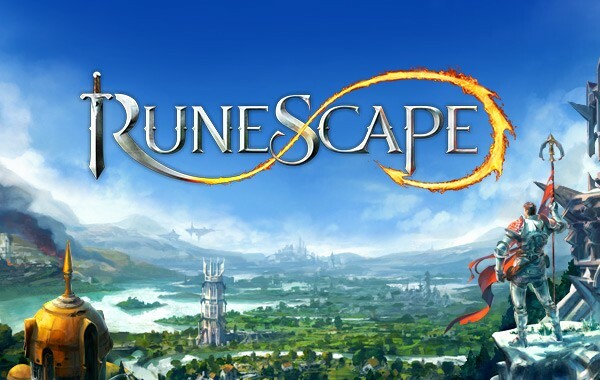 HomeGamingRunescape: What exactly is RuneScape? If you’re extremely fond of adventure games, then one of the best games which we can recommend that you play is RuneScape. There are several things that you could do in the game, and is equipped as well with all the essentials associated with games of this nature, such as missions, in-game goals, team strategies, as well as being able to inculcate a desire for victory. The new and old versions of this game are so well-received and loved, that the osrs, or Old School RuneScape has been launched and is operational in favor of the players who keep the game going. The following are the things you do in Runescape. 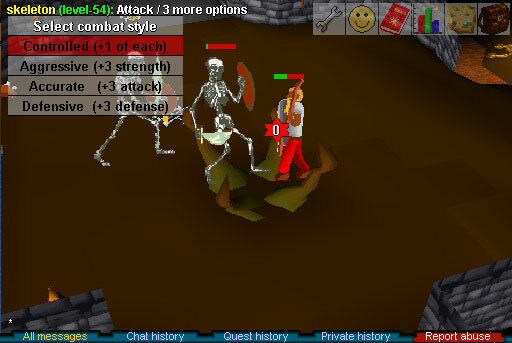 Runescape allows you to explore a great big world which consists of races, guilds, cities, as well as dungeons, where gods of the ancient time have returned to engaged in a battle to determine which of them is the strongest. The good thing about this game is that there are no character classes, which would allow you to be the here you want to be, and take on the form, whether wizard, healer, or warrior all at once. The gods are fighting and each of them want to be victorious, but who gets to be the victor would all lie in your actions. The entire community basically shapes up the game, with the geography deciding, with how the future of the RuneScape being the consequence of either your victory or defeat. All of the fun, humor, and character charm could be experience with absolutely no cost, given that the new Bonds system allows you to play the game and gain access to content by just playing for longer periods of time.